Our team here at American Standard Roofing discussed types of roofing loans financing in an earlier post. We have also discussed in depth the options homeowners have when looking for roofing loans financing ways and methods here. However the topic generates so much buzz that we decided to go over it another time and explore it a bit further. 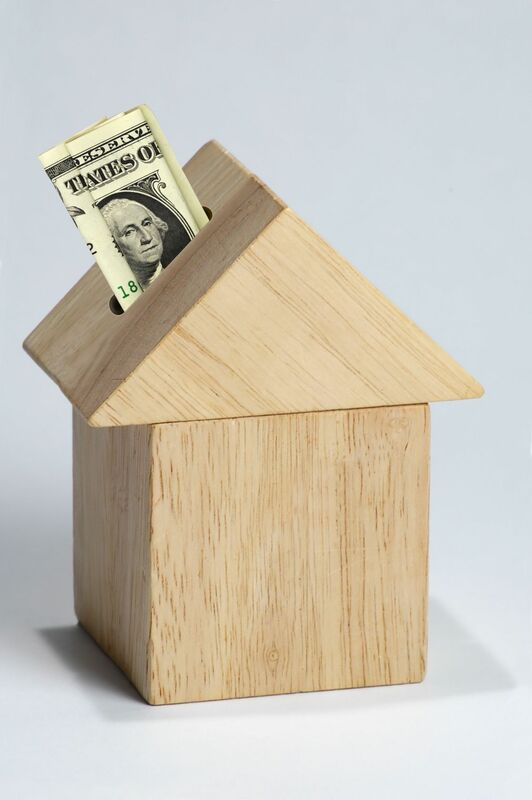 We see plenty of homeowners looking for roofing loans financing and related information. That is why our team of experts have come up with a few tips that will help deciding based on different situations. The biggest piece of advice we can give homeowners is this: never get caught off-guard. It is very easy to make a poor decision when it comes to roofing loans financing. Homeowners often feel rushed and pressured. Misguided advise from salespeople, and even friends at times, can result in some hasty and regrettable decisions. Not to mention, even at the slight hint of getting a new roof salespeople swarm you with deals, sometimes being extremely pushy. But, remember this: do your homework and get multiple quotes no matter how much the salesperson might tell you that this will waste you time and opportunity. As we explained earlier, always do your homework. And if you have, feel free to sign the contract if you think that is the best deal being given to you when looking for roofing loans financing. However, if you are unsure, do not let pressure tactics get to you. Rule of thumb is to never sign the contract with anyone simply after just one estimate and quote. If you have a beautiful home interior and can see a dripping leak, do not panic. This situation should not let you make hasty decisions. Find a way to make temporary repairs and do not start on your project until you have done your complete and through research on best prices, deals and options available to you for roofing loans financing. It is essential that homeowners take the time to look over the small and fine print when signing for roofing loans financing. Our advice is simple. Take all the information that the estimator wants to share with you, and then look it all over with a fine toothed comb when you are by yourself. You do not need anyone trying to sway your opinion or to misguide you when it comes to the small print on the contract. The rate for homeowners. Is it fixed or a variable rate? It matters because variable rate can change after a certain period of time. Fixed rate remains the same for the duration of the term. Homeowners need to check if there an early termination fee or prepayment penalty for the roofing loans financing they are getting. Sometimes homeowners want to pay off the loan early. If that’s the case, make sure there is no associated penalty in roofing loans financing. Another important one is if there are any other upfront charges for taking out the loan. If possible avoid having those set in the roofing loans financing terms. This is a big one. We always advise going for an unsecured loan. That means if possible, you do not have to put your property as a collateral or guarantee. That way, if God forbid homeowners are unable to pay, their home is not placed as lien on property. Always check if it is compound or simple interest loan. Properly licensed, bonded and insured contractors will have a certain rapport with lending institutions. This is more applicable if the contractors do a lot of volume work and have a lot of projects going on. These contractors are able to choose for the best interest rate and terms with minimal effort. This is because they have options they can choose from. Such contractors have a reputation in the industry. They have a customer base which they do not want to upset. This is why they will work harder for the customers to get business and find best options in the market. Now that you know what to look for in a loan, you can apply directly through our website. We are licensed, bonded and insured contractors. We will find you the best roof loans for bad credit available. We’re Michigan’s #1 roofers. We have been in business for over 36 years. We know the right people who can get you financing. Call us today at (248) 350-2323. Or CLICK HERE. We’ll get you approved!